Grace Haven Industries (GHI) Architectural Solutions has announced its intention to expand its existing product offering to provide a complete architectural product service that includes a full range of aluminium systems. The new additions will include shopfronts, windows, sliding windows, curtain walls and balustrading. 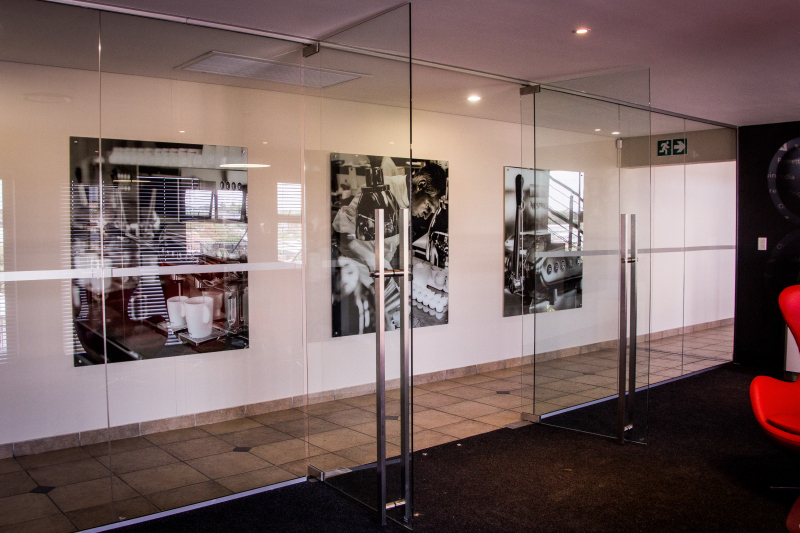 “The company has already been doing architectural work in the aluminium systems field in Johannesburg and Nelspruit,” states Margareth Manzini, marketing consultant at GHI, “and the positive feedback received from our customers has informed our expansion drive to provide a complete and full architectural product service to our existing clients, while actively seeking out new markets to broaden our already respected level of service and products to new customers and markets. Since 1983, Grace Haven Industries has been a leading distributor of hardware to the architectural aluminium industry in South Africa. With a focus on quality, efficient service and competitive prices, the company has, since 2001, expanded its range to include silicone sealants, architectural glass hardware, wooden window and door hardware, and most recently, folding door hardware. This is part of the company’s strategy to maintain its position at the forefront of the architectural hardware industry in South Africa by regularly updating and improving its product range to accommodate changing design trends and technical requirements. Based in Linbro Park, Johannesburg, and with well-located branches in Alrode, Nelspruit, Durban and Cape Town, GHI is well positioned to service the entire South African market. To accommodate the new ranges of shopfronts, windows, sliding windows, curtain walls and balustrading, GHI will be undergoing a significant development drive while also expanding its existing facilities in all regions. “We will be embarking on a national product awareness campaign throughout all our branches in the near future, and we encourage our customers to look out for our correspondence in the near future, which will be detailing the planned product roll-out,” says Manzini.